collaborate on FinTech Research & Development. experiments in a wide range of financial-services projects. evaluation and feedback and help bring about further innovation. 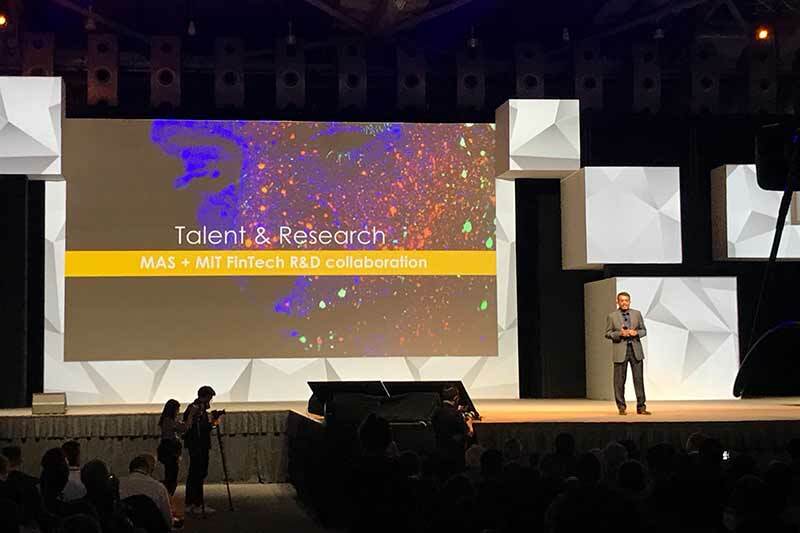 In addition, MAS is launching a S$27 million Artificial Intelligence & Data Analytics Grant. This is part of the S$225 million Financial Sector Technology & Innovation Scheme launched in June 2015. The new grant will support the adoption and integration of AI and data analytics in financial institutions. It will be used to help professionals in the financial sector to up-skill and adapt to the use of these new technologies.